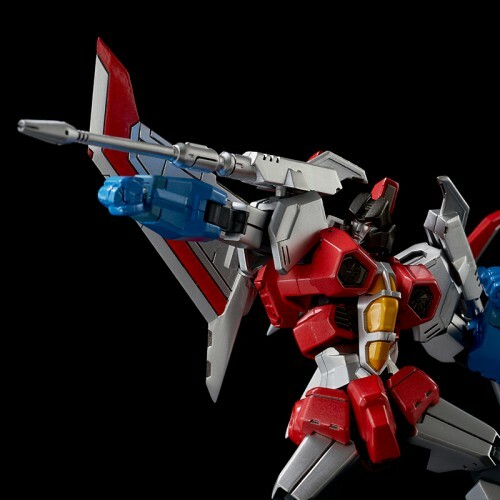 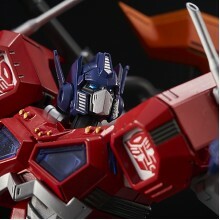 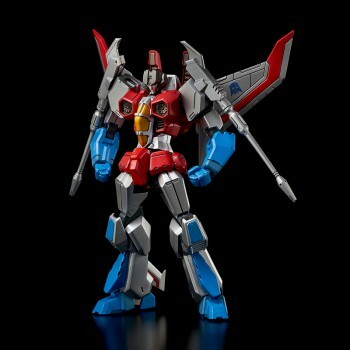 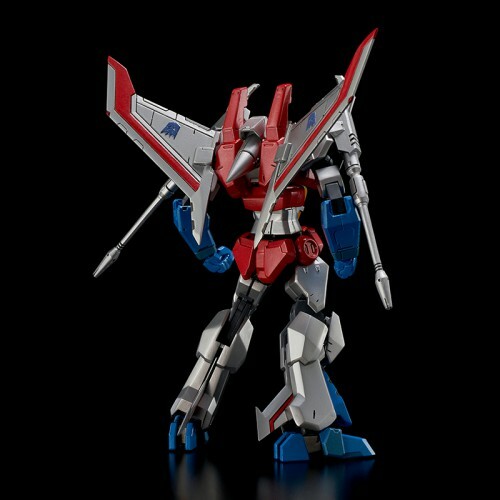 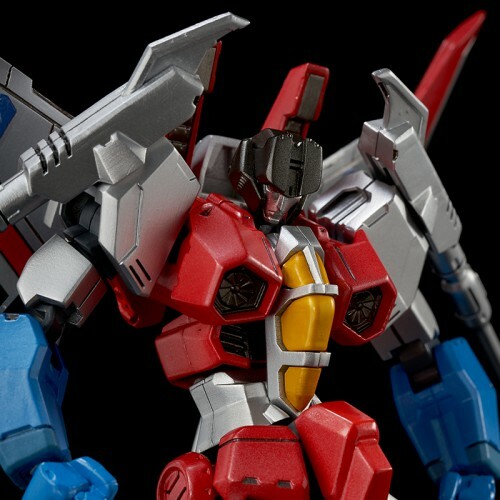 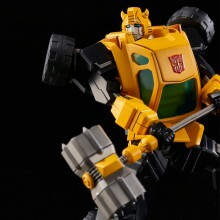 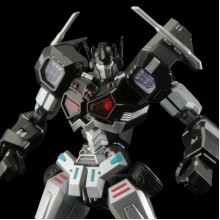 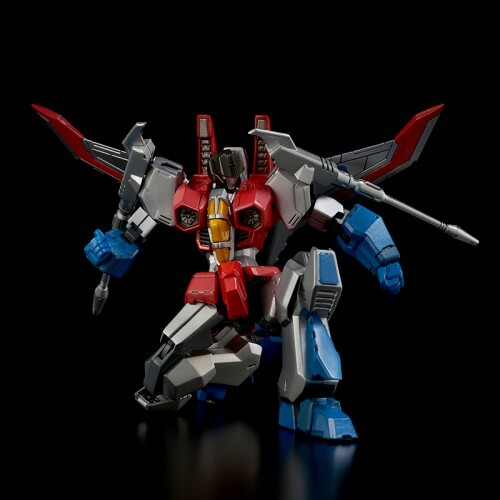 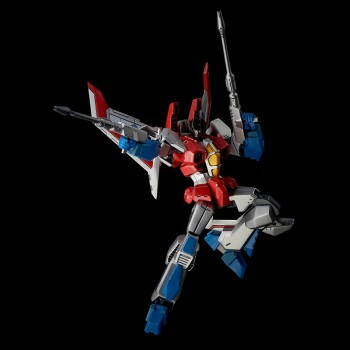 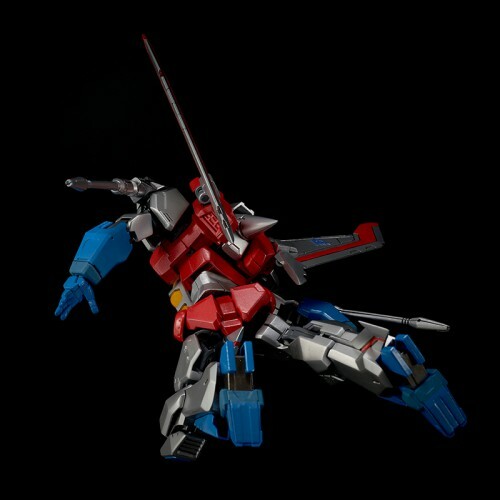 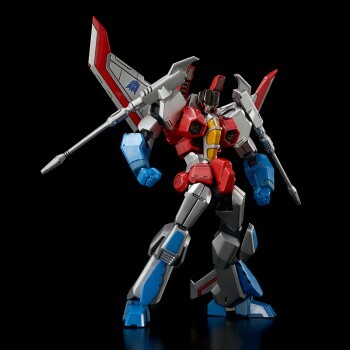 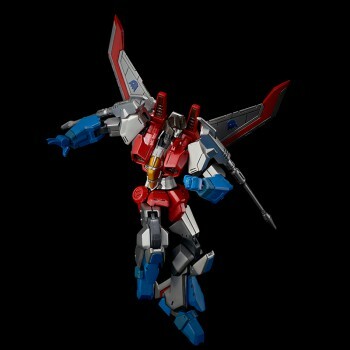 ‧2nd release of [FURAI MODEL] Starscream is presented! 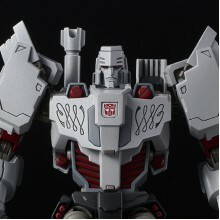 ‧Size from bottom to top head is ~150mm. 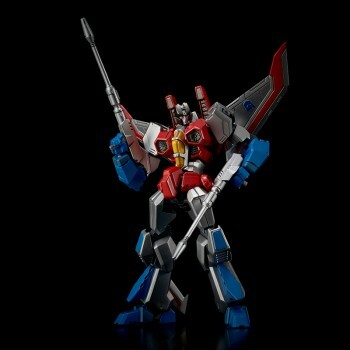 ‧This is a modernized and shape optimized Starscream. 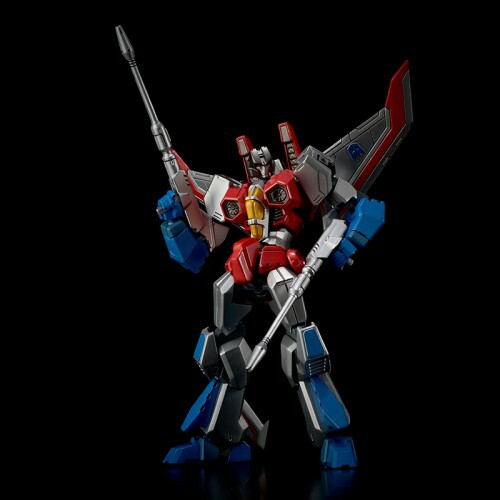 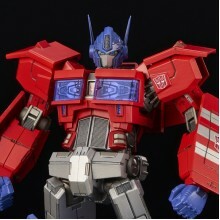 ‧Model kit is made of hard plastic ABS & PS, it will be good for professional model kit users to make his own coloring style Starscream.